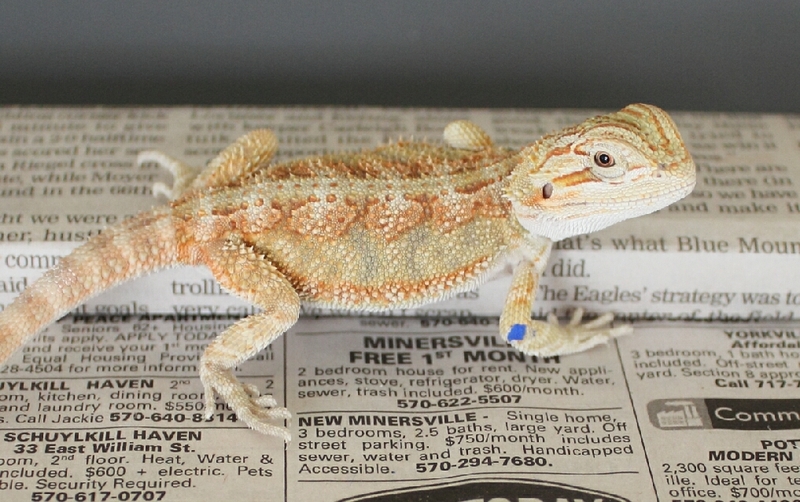 Pictured below is the list of baby bearded dragons for sale this week. 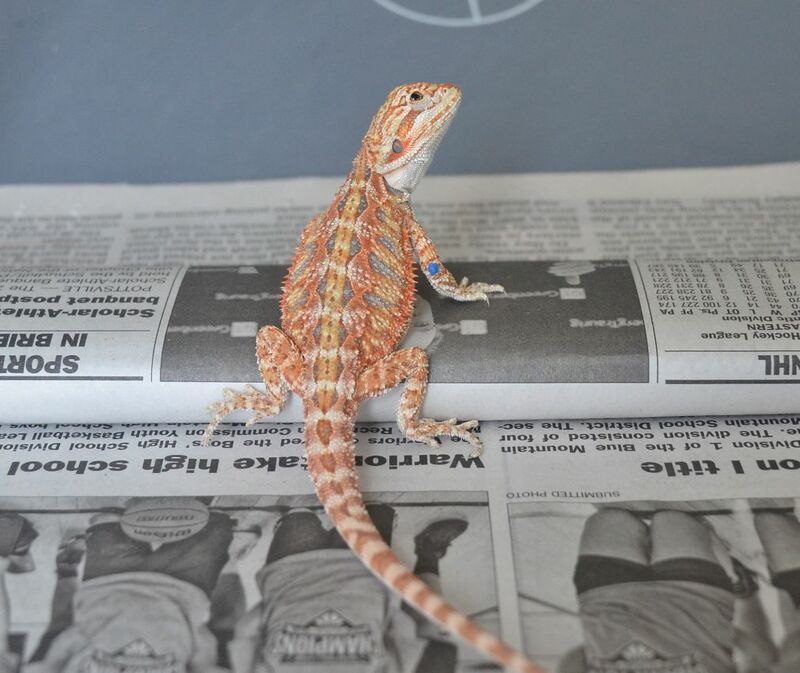 New babies / sub-adults are usually posted weekly – please click the link to the left for the most recent list of available bearded dragons and BOOKMARK this page. **Dont forget to “Refresh” the page so that the new pictures are displayed! 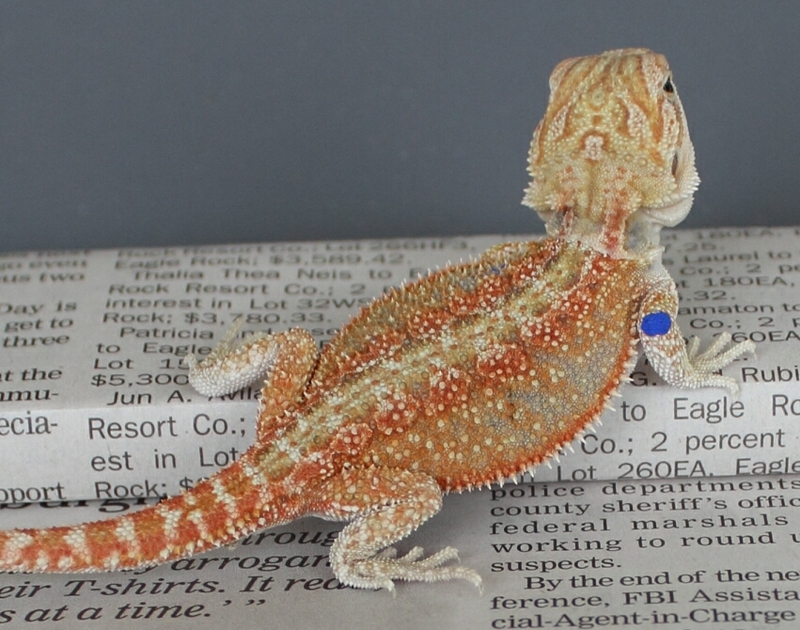 …$125.00 **SOLD** **Has 3 Paradox Siblings.